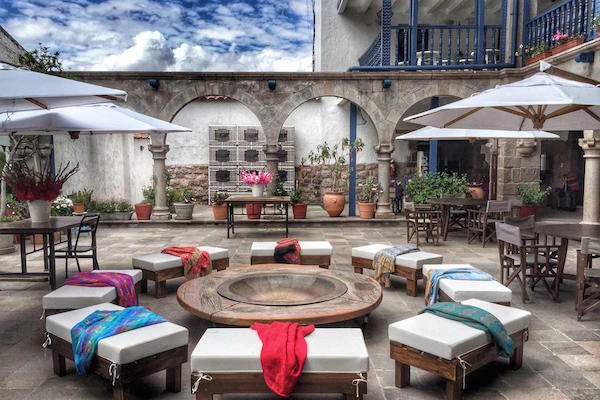 Oozing elegance and character, El Mercado is a boutique hotel that blends into the colonial background of Cusco with its tiled roofs, wooden balconies and a colonnaded terrace. 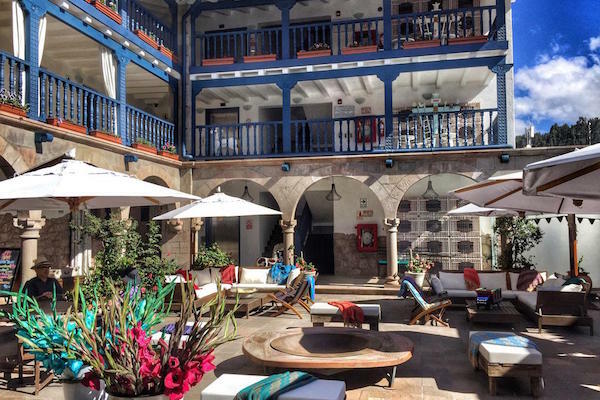 Once a former market, the three-storey building is in the heart of picturesque Cusco. 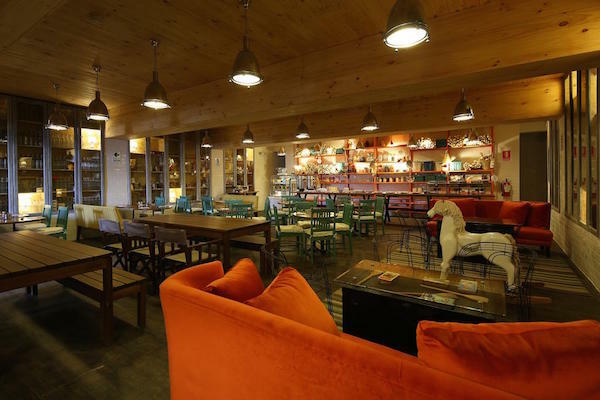 It’s quaint and charming atmosphere guarantees personal and friendly service and the interior décor, by Peruvian designer Jordi Puig, offers a blend of contemporary and traditional patterns and hues. 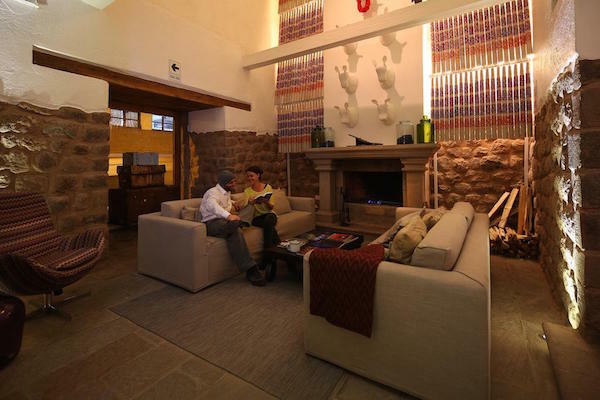 There are 32 rooms, ranging from standard double-sized rooms to a large open-plan suite with bathtub, fireplace, television room and two WCs. 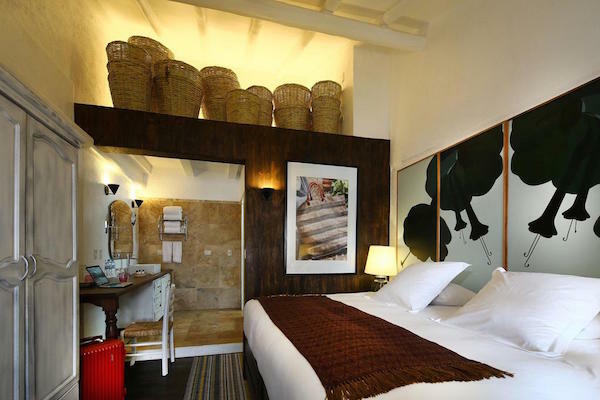 The décor varies across the rooms but it’s cool and arty, with distressed paintwork, wicker baskets, bold abstract paintings and smart rugs and throws. 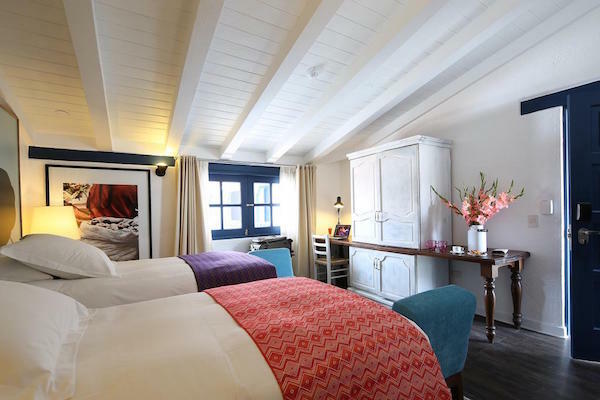 The hotel’s superior rooms have both double and twin bed options and are of a good size with private bathrooms. Next up, are the junior suites which are slightly larger with elaborate bath tubs in the bathrooms and some have an extra bed so perfect for parents travelling with a child. 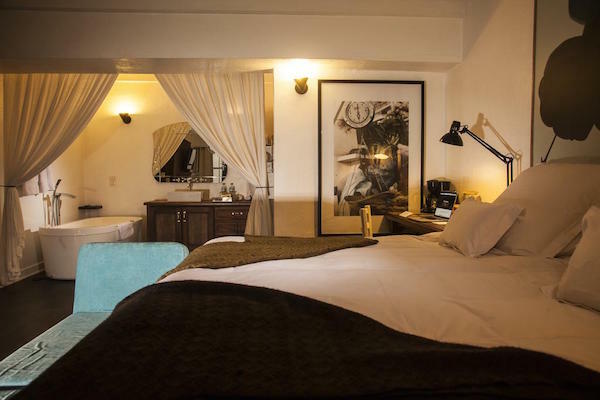 Finally, the suite is the largest room available, which boasts a fabulous fireplace and a stylish bathroom with a double sink layout. The corridor outside the rooms is actually outdoors, which can make for a refreshing wake-up in the morning. Expect a continental style breakfast of eggs, cereals, cooked meats and cheese, along with fruit, fruit juices and herbal energy drinks; if you have to depart early you can request a box breakfast. 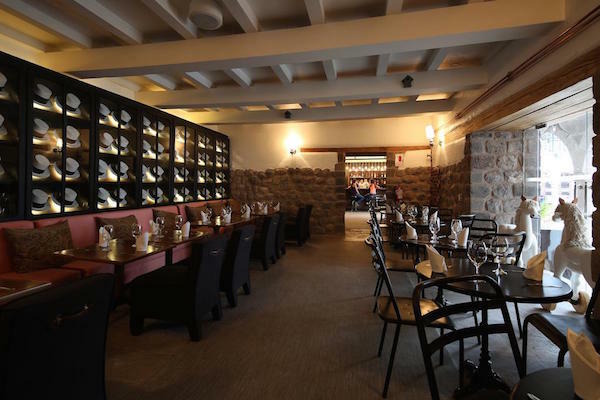 The hotel has an informal restaurant, La Bodeguita, which serves all the Peruvian staples such as traditional kebabs and ceviches - but save some room for the traditional desserts. And when it comes to unwinding with a local beer we love the snug bar and outside terrace. 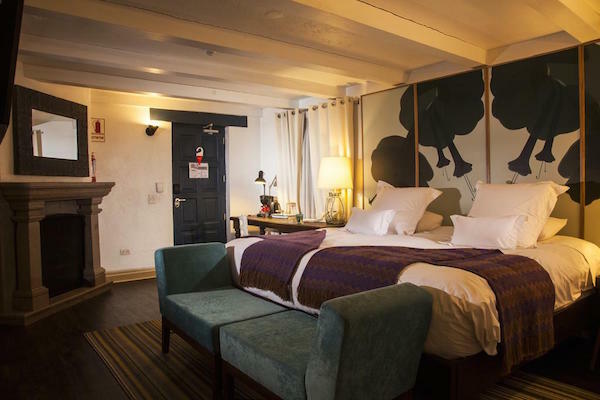 Just three blocks from Cusco’s main Plaza de Armas, close to several museums and within walking distance of most of the city’s restaurants; the hotel is in a prime position.